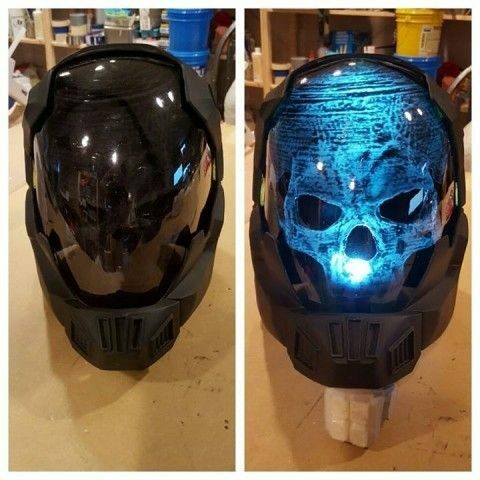 This Halo Buccaneer Helmet Is All About the Glow Factor « Adafruit Industries – Makers, hackers, artists, designers and engineers! 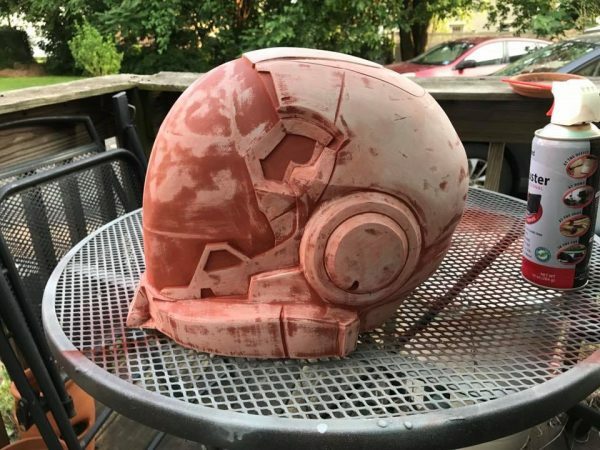 Doc Daily Designs is known for his prop work, and he’s made a number of Frontier Buccaneers helmets from Halo. 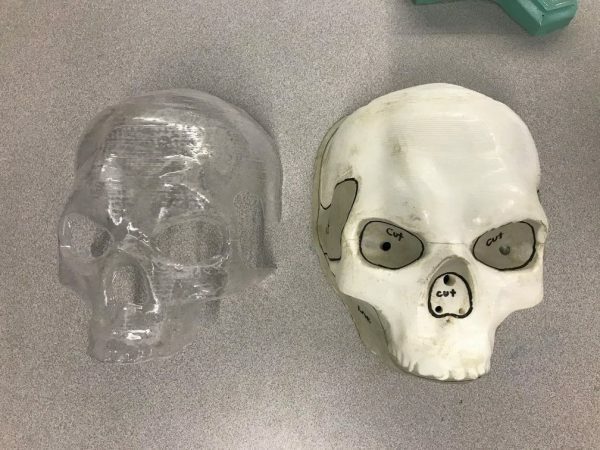 He sells them completely finished and painted or as raw casts with visors and skulls so you can assemble yourself. The haunting, glowing effect is achieved with bright but somehow creepy looking LEDs. You can view some in progress images below. See more of Doc Dailey’s impressive work at Facebook.